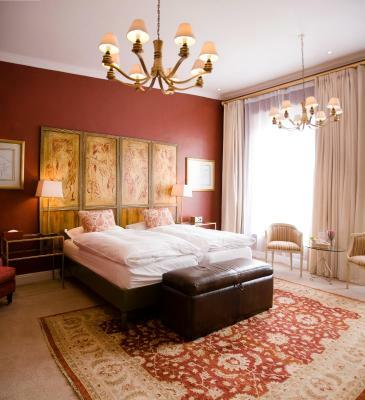 Lock in a great price for Cape Heritage Hotel – rated 9.5 by recent guests! Wonderful staff, so helpful! Location is excellent, close to everything. Room was awesome, breakfast delicious. Great restaurants nearby. Perfect location. The hotel was charming, comfortable and just the perfect touches everywhere. Breakfast was amazing. The staff are incredible. The rooms are spacious and very relaxing. 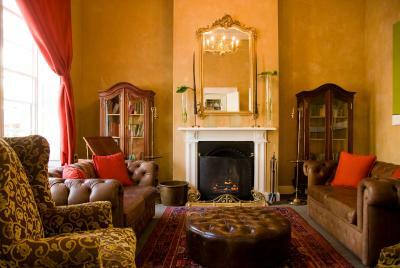 Absolutely beautiful hotel with a classic, luxe style in the heart of Cape Town, on the wonderful Bree Street. 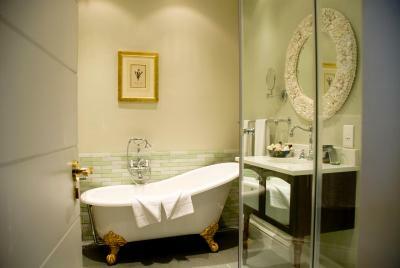 The room was beautiful, comfortable and large, the shower was amazing. Breakfast was delicious each morning. 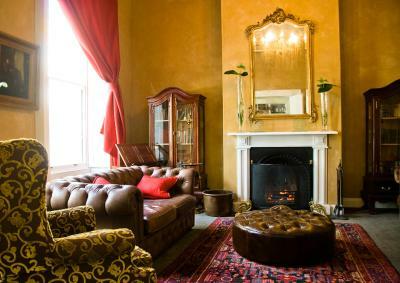 On top of that, the staff could not have been more lovely - they were so helpful, friendly and overall wonderful. Highly recommend! Amazing location, incredible team working at hotel! Room was perfectly comfortable and spacious. The staff were lovely and welcoming, and the breakfast was enjoyable. The hotel is in a great location - walking distance to lots of restaurants and some sights. The staff were all super friendly and Sam is my wife's new bestie. 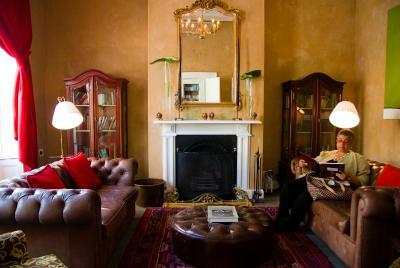 I love the history, location, level of comfort and warmth of the staff. This is the only place I will stay when visiting Cape Town. Beautiful hotel, wonderful staff, great breakfast. 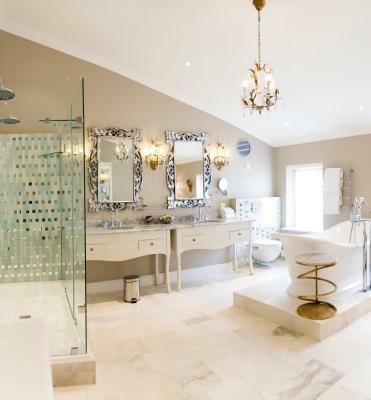 Cape Heritage Hotel This rating is a reflection of how the property compares to the industry standard when it comes to price, facilities and services available. It's based on a self-evaluation by the property. Use this rating to help choose your stay! 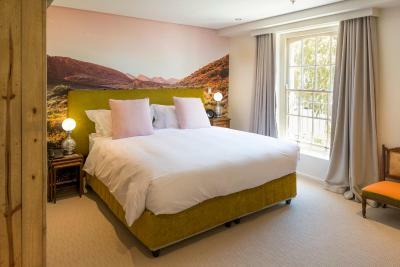 One of our top picks in Cape Town.Right in the heart of Cape Town, this award-winning boutique hotel is located in the elegant Heritage Square. 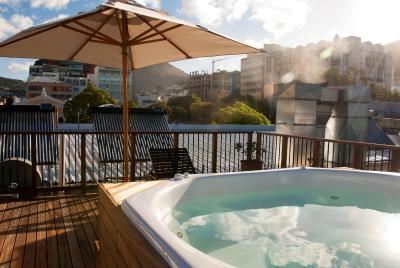 It features a roof-top jacuzzi pool and chic rooms decorated combining European and African elements. 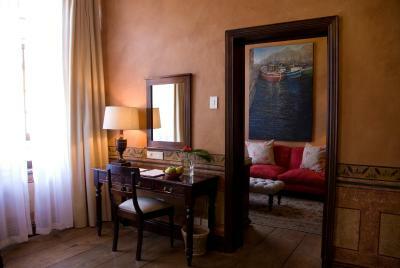 Each room at Cape Heritage Hotel has its own character and atmosphere. They all come with extra-long beds and a pillow menu. 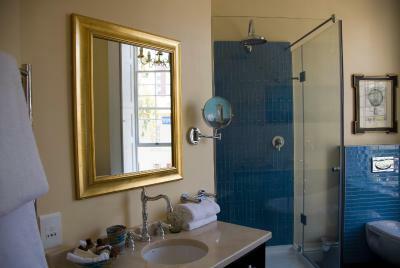 Some rooms have teak ceilings or spacious living areas, others include luxury bathrooms. 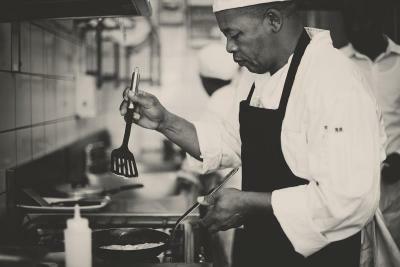 Opening out on to the historic Heritage Square, the hotel provides dining opportunities in some of the best restaurants in town. 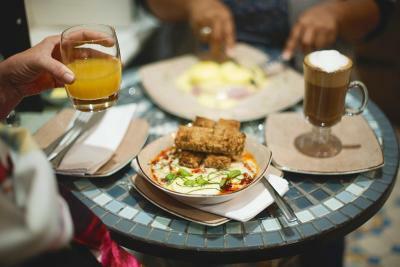 Breakfast is served in house and is prepared with inventive pastries and organic smoothies. 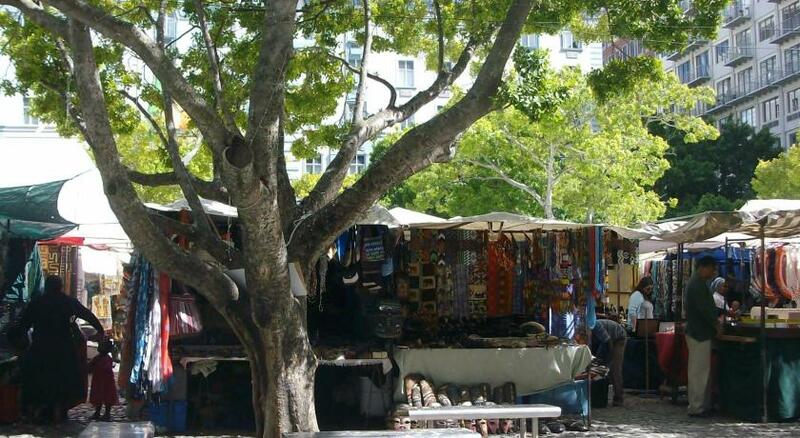 Cape Heritage offers easy access to the city's vibrant street life and business area. 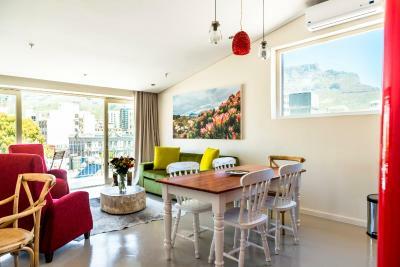 Nearby attractions include Signal Hill, Company Gardens and the notorious V&A Waterfront, all within a 10-minute walk away. Cape Town International Convention Center (CTICC) is 0.6 mi away. 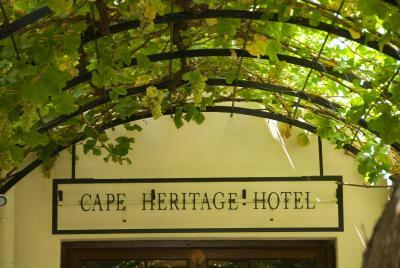 When would you like to stay at Cape Heritage Hotel? 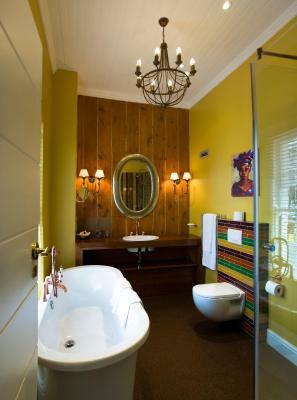 Individually decorated room with a luxurious bathroom, high-beam teak ceilings and 200-year-old Cape yellow-hardwood floor. 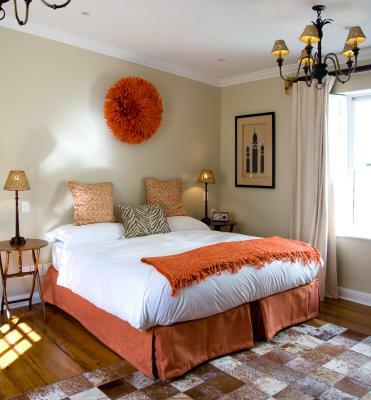 Each room features original artworks by established local artists. Public parking is available on site (reservation is not needed) and costs ZAR 85 per day. 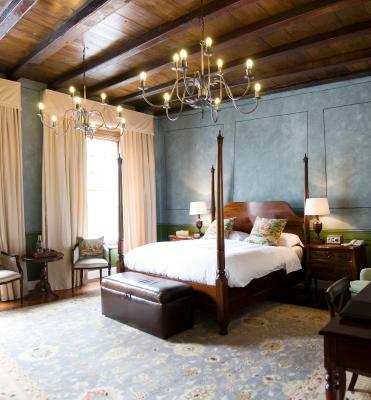 Beautifully decorated, spacious room with a luxurious bathroom, some of these feature high-beam teak ceilings and 200-year-old Cape yellow-hardwood floor. 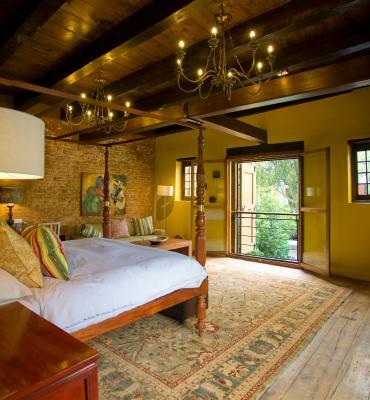 Extra spacious, individually decorated suite with a luxurious, large bathroom, a stylish sitting area, high-beamed teak ceilings and 200-year-old Cape yellow-hardwood floor. 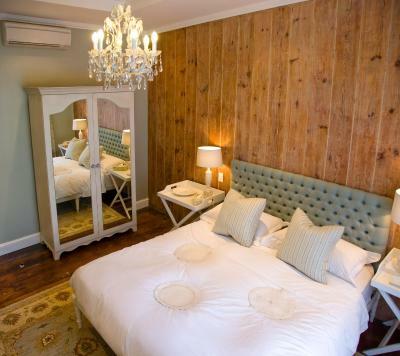 Each room is air-conditioned and has an extra length sized bed. It has a minibar, satellite TV and international power points. 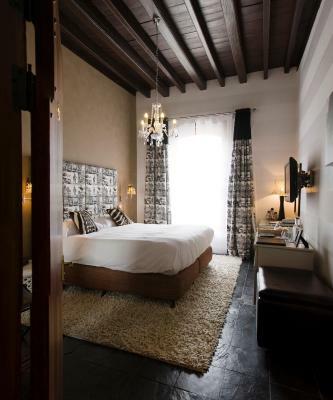 Spacious, individually decorated suite with a luxurious bathroom, some of which feature high-beamed teak ceilings and 200-year-old Cape yellow-hardwood floor. This air-conditioned apartment has an open plan lounge area with a fully equipped kitchen. 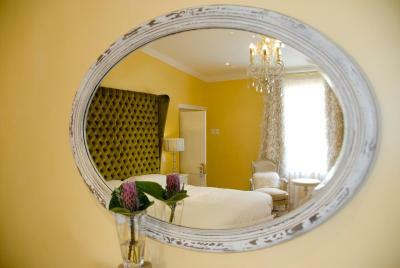 The Cape Heritage Hotel : Your home away from home ! 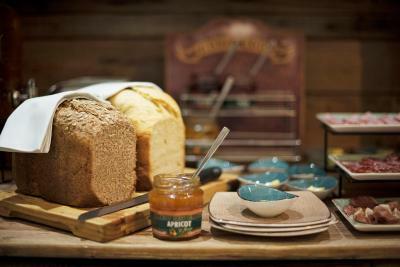 House Rules Cape Heritage Hotel takes special requests – add in the next step! Cape Heritage Hotel accepts these cards and reserves the right to temporarily hold an amount prior to arrival. The room was large and the bathroom even bigger! The decor was really beautiful and imaginative. 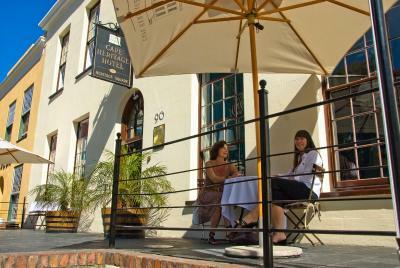 The breakfast was outstanding (made to order as well as buffet) and served in the courtyard of this historic property. Inability to drink the water. The only issue was the noise coming from bars nearby as our room was facing the street. However, since we were super tired this didn't bothered us much - but I imagine it could be a problem for a light sleeper. We enjoyed are stay very much - everything seemed to be spot on. 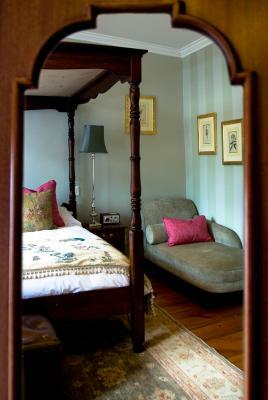 The room was spacious and decorated with eclectic style that featured wood elements, traditional art and bold colours. In fact, the whole hotel was a piece of art, every corner uncovering something new to admire. The staff was very friendly and helped us with some useful tips about our planned activities. Breakfast was delicious, with home made pastries, proper espresso and lots of variety. The view from our room was a wall. With being there for 15 nights I thought we would at least get a room with a view. Also big difference in standard of rooms. We had one of the poorer rooms, which to be fair was ok apart from the view. Breakfast menu looks superb but in reality the food was not great and generally tasteless. Tried to save water due to the shortage but the taps and shower took forever to get warm water through. Great location and probably the best staff in the World. Location for eating breakfast was great when the weather was good. Near lots of great eating and drinking establishments and the trips you can book from the hotel are great. Location. History of property. Great eats nearby. Antique and authentic yet everything was comfortable and in perfext working order. It felt like sleeping in a very fine museum. Only had minor noise issue with the music at night but I didn’t have any trouble sleeping (they offer earplugs but I didn’t need) since music died down well before midnight. Our treatment from the get–go. 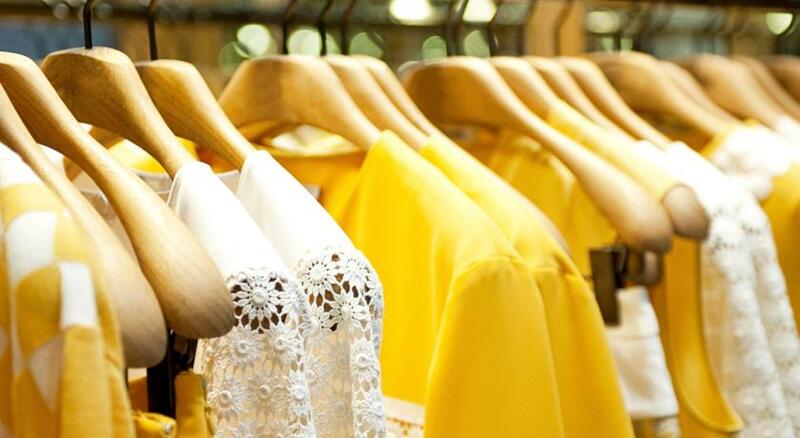 All the staff were extremely courteous, friendly and helpful. 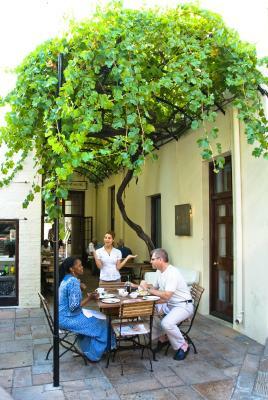 They made a point of getting in some gluten-free bread for me and our breakfasts under the old vine were pleasant and relaxed. 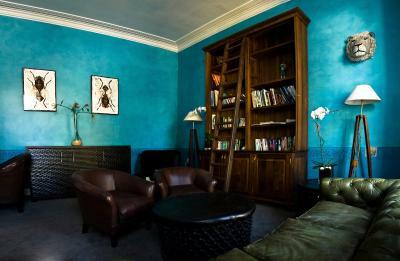 The interior design of the hotel is a stylish eclectic mix and the two front lounge rooms are very comfortable for reading. We had the Chinese room and will look forward to trying others on future visits. Our bedroom was overhead the courtyard which was hosting a private party on the night of our stay. I’d suggest replacing the double doors onto the balcony with treble glazing to block out any noise from the courtyard. Otherwise everything was wonderful.